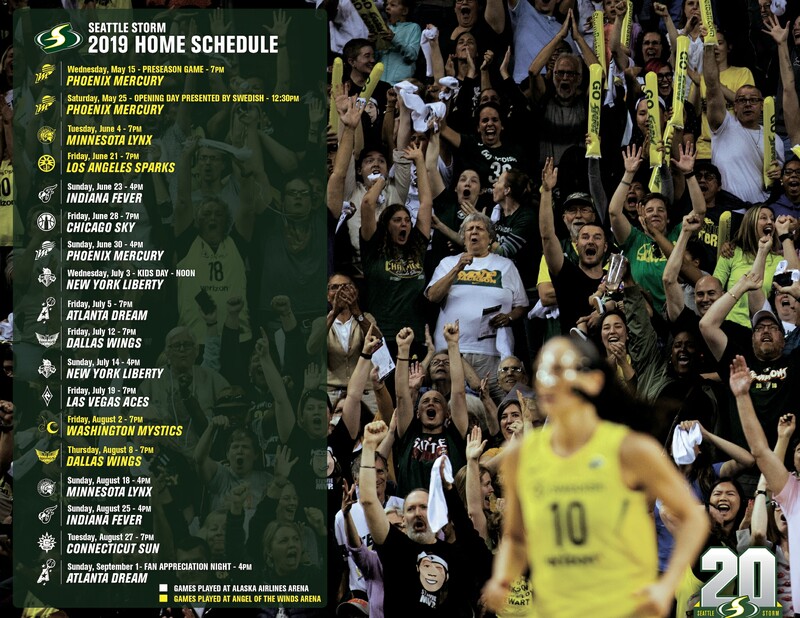 We are a two-time WNBA championship team committed to bringing a premium professional basketball and entertainment experience to a fan base rich in tradition and support. The organization places high value on community and building platforms to positively impact the overall entertainment, attraction and economy of the Puget Sound region. In addition, we are dedicated to local youth development in the areas of fitness and wellness; with a special emphasis on inspiring leadership, motivation and the empowerment of girls and women. The Storm is more than 12 players on the court creating a game day experience. Behind every team are hard-working individuals, and at the Storm, we consider our employees as teammates. We place high importance on the work we do because it is impactful, unifying work in the city of Seattle. Sorry, all positions are filled at this time. Please check back.